1. Rizhao Golden Nut Cereals and Oils Co.,Ltd. 3. 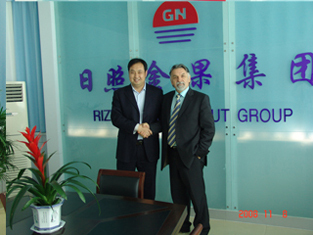 Rizhao Golden Nut Trade Co., Ltd.